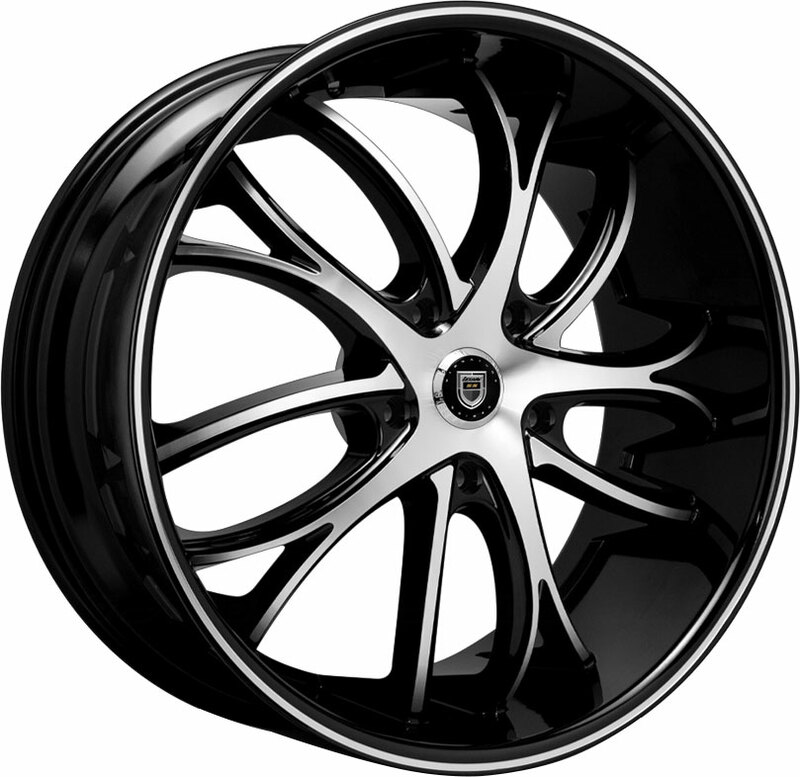 Lexani produces state-of-the-art custom wheels that are exquisite in both looks and design. The Lexani Fiorano is a custom luxury rim engineered with precision and class to accentuate today's high-end sports cars and luxury sedans! 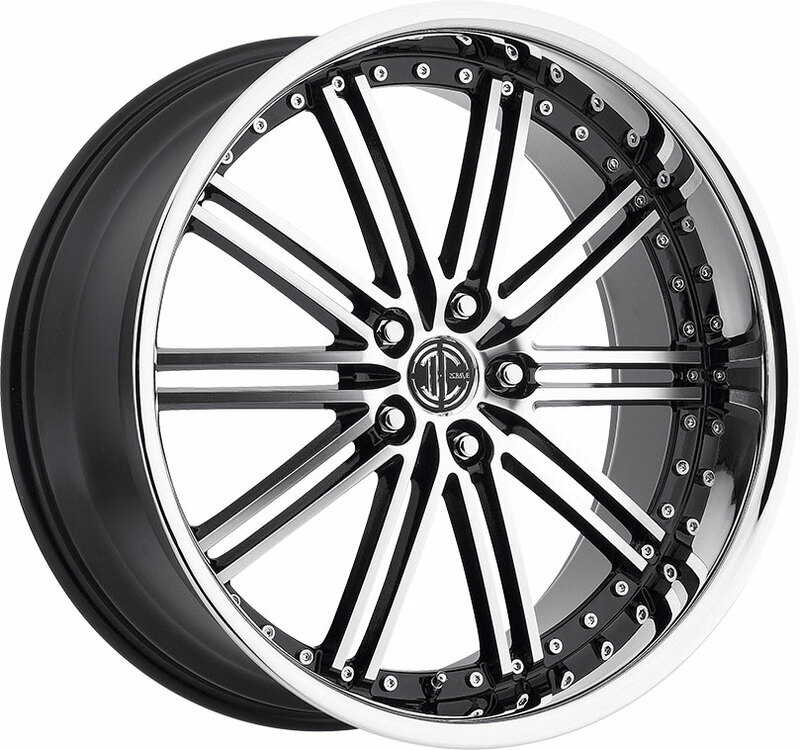 XD Series custom rims from KMC boast bold, impactful styles for the modern driver. Stylish, modern, and hardy, the XD Series XD818 Heist is a solidly designed custom offroad wheel for today's trucks and SUVs! 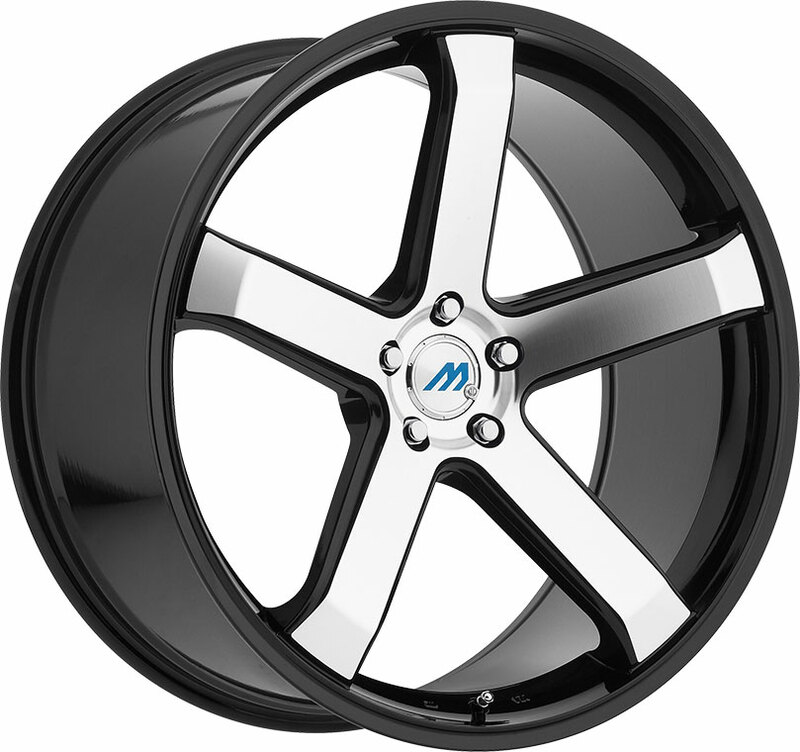 Helo wheels feature stylish, high-quality designs at affordable prices for the modern driver. Cleanly styled with simple elegance, the new Helo HE912 is a refined, classy custom street wheel for today's compacts and mid-size sedans. The Fuel Shok is an impressive custom truck rim in Fuel Off-Road's 2019 wheel lineup. 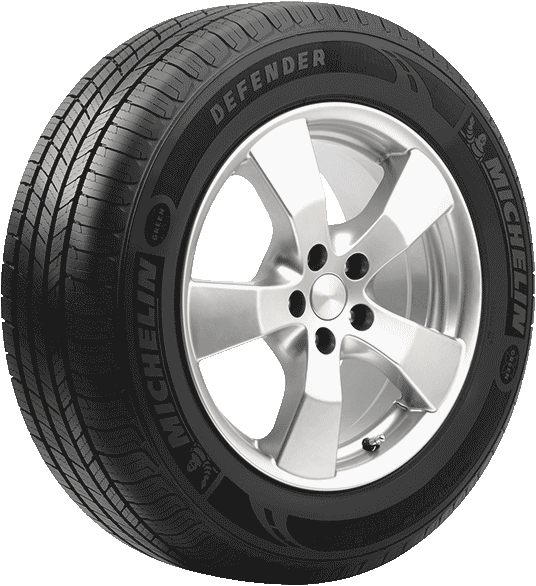 Robustly styled and solidly built, this sturdy offroad wheel offers a rugged, impassive look to match today's hardy pickups, Jeeps, and SUVs! Custom truck rims from Rolling Big Power are built with passion and quality for the modern enthusiast. 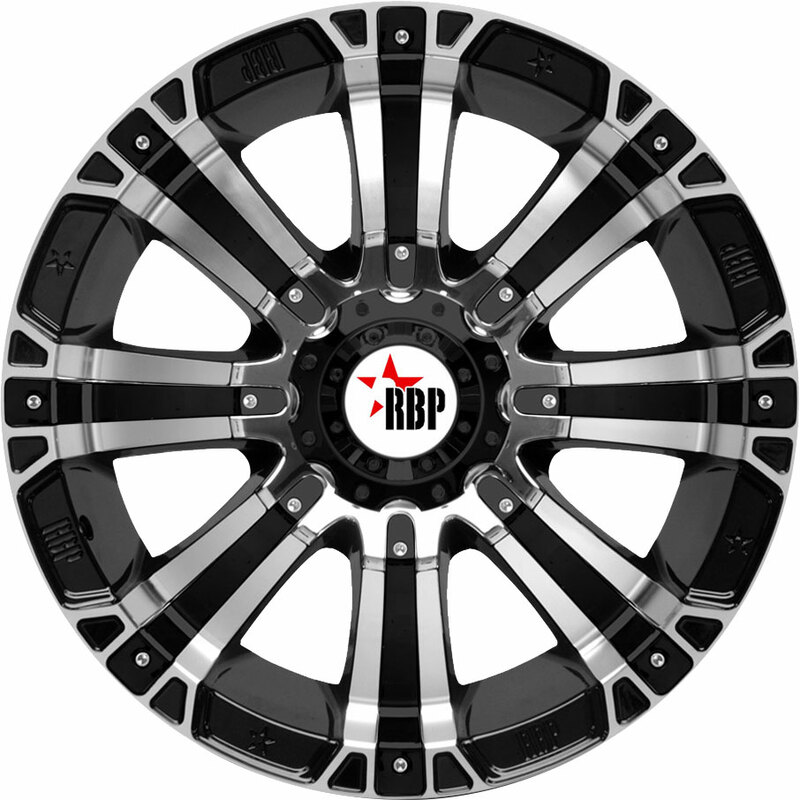 The RBP 87R Blade is a high-end offroad wheel that offers crisp, stylish looks and rugged durability for today's trucks, Jeeps, and SUVs! Custom wheels from KMC are designed for the passionate driver. Precise and refined in both aesthetic and design, the new KMC KM713 Alkaline is a sleek, streamlined custom wheel for today's performance-tuned sedans. Dub wheels are designed with leading craftsmanship and cutting-edge artistry. Robust and streamlined, the Dub S239 Delish is a stylish, high-grade custom wheel that captures the essence of adrenaline for today's luxury and tuner vehicles. Ultra Wheels designs affordable, stylish aftermarket rims to elevate the looks of any truck. Robust and hardy, the new Ultra 153 Armageddon is a well-built custom wheel that offers a magnificent look on today's pickups and SUVs! Designed by a master, Foose custom rims are built for performance and style. The Foose F138 Legend Six is a premium custom wheel styled with elegant precision and crisp, streamlined aesthetic for today's coupes, sports trucks, and SUVs! Today's drivers can always count on Helo Wheels for attractive, well-built aftermarket rims at affordable prices. We'd like to recommend the new Helo HE911, a stylish custom wheel that offers a sleek, contemporary look on any compact car or mid-size sedan! Fuel Off-Road aftermarket rims feature rugged styling and top-notch construction for the enthusiast. Check out the Fuel D620 Hardline, a tough, stylish custom wheel that offers maximum power and impact on today's trucks, Jeeps, and SUVs!